As the rankings show, Singapore Airlines offers far and away the world’s best economy experience. via The 20 Best Airlines In The World – Business Insider. 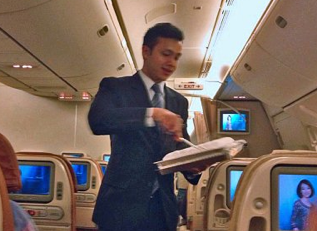 This entry was posted in Life and tagged Singapore Airlines, Skytrax. Bookmark the permalink.